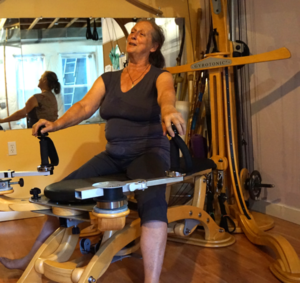 Come to beautiful Boulder, Colorado for a GYROTONIC® training! Be a part of our warm, vibrant community of teachers and students. Get updates about our training programs. Subscribe to our newsletter! Contact us for more information about the teacher training programs!